I recently wrote a blog post a couple of weeks ago about the myth of passive income; however, I'll be honest that one of the things that attracted me initially to building niche websites was the chance of earning a more residual income once my sites were built. Because of this desire for a more “hands off” business, I have never wanted to deal with customers, ship products, or get on the phone…if at all possible. So, I have always found building adsense, Amazon, or other affiliate sites the most appealing, as opposed to venturing into the ecommerce world. After all, if I were to build an ecommerce site, I would have to source a physical product, deal with customer questions, products returns, and actually talk to someone on the phone (who would want to do that!). However, some of those “hands off” ideas, may have blinded me from trying some ecommerce ideas that could be very profitable. At least that has what I have been thinking about ever since I interviewed Andrew Youderian of eEcommerceFuel.com. Perrin and I were able to have a great chat with Andrew a couple of weeks ago to talk about his business and the great success that he has had with a couple of his drop shipping/ecommerce sites. I have been following along with Andrew's blog over at eCommerceFuel.com for a little while now. And when he sold one of sites through a dutch auction on his blog at the beginning of the year for $170,000, that really caught my attention. So, Perrin and I were both very excited to hear Andrew's story and pick his brain during our recent discussion for the Niche Pursuits Podcast. Andrew's story before online marketing? Andrew got out of school and jumped into the corporate world, working in a high workload finance job. He knew that his job wasn't something he wanted to do forever. So, he saved up some cash and just quit his job and dove into a few different ventures; but pretty quickly settled on online commerce. He started a business drop shipping radio equipment, which after just a couple of years was bringing in a full time income. Then started a second site on trolling motors, also a drop shipping site. And now he blogs about running ecommerce sites at eCommerceFuel.com. It would be ideal to save up a year's worth of income before you quit your job, and its a lot easier when you are younger and single. The first site he created was RightChannelRadios.com and then the second one is TrollingMotors.net. How to pick a niche for ecommerce sites? The way to look for a niche is by doing a top down analysis. First, Andrew starts by looking at keywords and what keywords have enough traffic. Usually the keywords that have between 3k to 20k monthly searches are good for a primary keyword. Andrew also looks for how much value he can add in the niche. In addition he looks at how many accessories are in the niche, because this often allows you to garner a larger profit margin. The process of picking a keyword and niche to getting a site up and running with store ready to take orders takes around 1 to 3 months to create. Isn't finding a drop shipper a difficult process? Is that a barrier to entry that people should be concerned about? Finding a supplier of the product is actually part of the niche selection process. Its actually easier to find a drop shipper than most people might think. You can go onto World Wide Brands to start…its a supplier directory. Or you can just call up the manufactures of the products you are selling and ask who their distributors or where to buy wholesale. Some of the things Andrew looks at to determine the Google competition; he likes to see other niche sites already ranking. He usually avoids results pages that are dominated by authoritative sites like Amazon.com, eBay.com, etc. If he sees specialized stores, then that's a good sign showing that independent site owners can rank. He also looks at all the long tail variation keywords, and how much search volume there is cumulatively. He doesn't just look at the head term (primary keyword). You usually will have a better chance ranking for the long tail variation keywords. How to build links and get traffic? To build organic traffic, Andrew will try to add value to other sites. He will donate physical products to other website owners for them to review or giveaway. 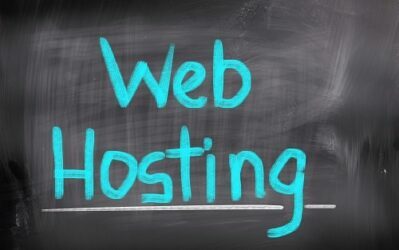 He has also done guest posting that has worked for SEO. How quickly do consistent sales start? After a couple of months, Andrew was able to start getting consistent sales after about 2 months. And then was able to start earning a monthly full-time income after about a full-year. Dropshipping is getting more competitive; its getting harder. So, if you are drop shipping you really need to differentiate yourself. If you have a little capital and can develop your own product and brand; then the potential is much great after about a year. The long term ROI is much better if you own the product vs. drop shipping a product. One of the biggest attractions to doing your own ecommerce product vs. affiliate marketing is the fact that you can send paid traffic and still have profit left over. How big of an issue is customer support? Andrew has a team that handles almost all the support. Most of it is done via email and almost nothing is via phone. For RightChannelRadios.com, Andrew has a VA in the Philippines that handles almost all of the support. For TrollingMotors.net the site did $600k in 2013; and the gross margins were around 10-11%. The traffic for the year the site got about 185,000 visitors. Andrew sold his TrollingMotors.net publicly; and you can read all about it here. He held a dutch auction, which is a reverse auction. He also offered an incentive of 5% commission to anyone that found a buyer for him. He was able to sell the site for $170,000 in January of this year. Andrew now focuses alot on eCommerceFuel.com and the related podcast. He shares real world case studies, has an ecommerce training, and a private forum for experienced eCommerce entrepreneurs. Overall, I really enjoyed the opportunity to discuss business with Andrew on the podcast. Perrin and I were able to get some of our questions answered, in addition to giving Andrew a chance to tell his great story. If you enjoy the podcast, be sure to stop by and give a rating on iTunes. And as always, I'd love to hear any thoughts, comments, or questions that you have below. Amazing Spencer. Just amazing. So much of the value is filled in it. 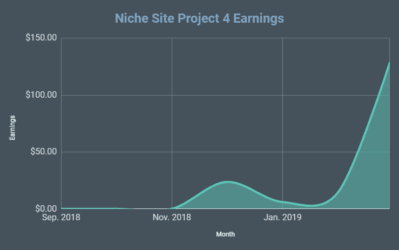 I think what excites me most about this model is the earnings potential compared to conventional niche sites with a site of the same size/traffic numbers, don’t you think? Very interesting indeed. I am going to stick with my first niche sites and documenting on VPI for now, but this is definitely something to keep in mind for the future. I guess we all need to pray that niche sites stay viable for some years to come, right? Great value as always, thanks guys! That’s kind of the thing with eCommerce sites. The margins are smaller, and they aren’t 100% passive, but they have massive scaling potential. 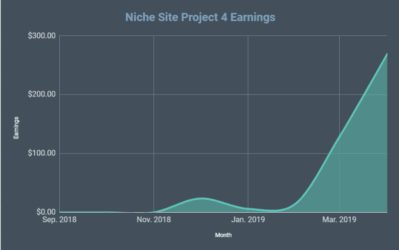 Amazing interview from you once again Spencer.. Will come back an comment about this podcast..
Holy crap, a $15k net loss in the first year – these types of sites take a lot of initial capital. Yep; however, they still take a lot less than a “tradtional” business, and you can definitely save some cash by drop shipping. 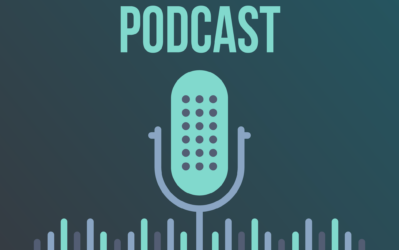 Andrew posts a lot of incredibly useful information on his blog for ecommerce site owners and i am glad that he made it to the niche pursuits podcast. Many of his tips about niche selection and marketing, competing with the big guys apply just as well to niche sites as they do to niche stores. Agreed; that’s why we reached out. 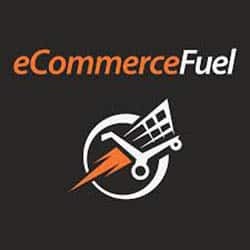 I’ve been a fan of eCommerceFuel for a long time! Spencer (and Perin) you nailed it again! You always find great people to interview and open my eyes to new entrepreneurs and blogs I didn’t know about. Loved hearing and reading about Andrews success with ecommerce and dropshipping. Dropshipping was the first ‘make money online’ opportunity I ever came across as a teenager, long before I got into internet marketing, but even though it sounded amazing I didn’t know how to go about it and couldn’t come up with a product to sell. Thanks for the great content guys. Thanks Spencer sir for the great content. This interview inspire me . 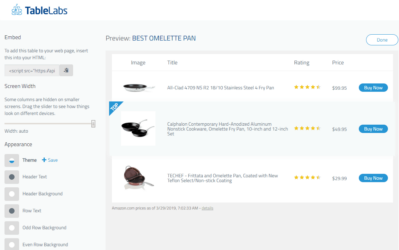 Recently i started a eCommerce portal.. Thank You!!! an excellent interview. I’ve been following EFuel and Niche Pursuits for a while (+1 year). I appreciate the weekly podcasts, the content is always overflowing with value. If I had a itunes accountant you would be 5 stars!! Doing it yourself is a great way to go; you learn more and can make sure its done how you want. With WordPress, very little actual programming (and often none) is needed to get started. 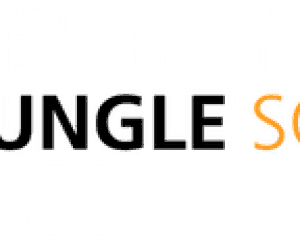 With so many themes and plugins, you are sure to find everything you need. I gotta say, normally I think leaving comments are a waste of time and energy. In this case, I feel inclined to point out this was a great interview. I’ve heard 3-4 interviews before with Andrew, but this one is by far the BEST. This interview really digs into the nerdie SEO metrics and numbers of running a ecomm store. A listener from the Netherlands here. Love the podcasts. Just wondering, when you do the intro it has a good volume, but the conversations itself are bit low in volume. Is it possible to make the podcast a bit ‘louder’ ? I listen in the car on my way to work, and I have to pump it up to very loud in order to hear it all..
Yep, I’ll try to balance that out a bit.